A Strategic Business Alliance agreement has been signed by Air Namibia and the Municipality of Walvis Bay and Direct Return Flights have been launched. Direct return flights from Walvis Bay to Johannesburg and Walvis Bay to Cape Town have been launched recently. The agreement makes provision for both Air Namibia and the Municipality of Walvis Bay to advance their interests. Walvis Bay is the second largest centre of economic activities in Namibia. This is why the decision was made to offer direct flights to and from other business hubs. Over the last 10 years the region has shown positive growth in economic activities and diversification. They have moved forward from simply being a fishing centre to now including mining, tourism and retail. Walvis Bay airport is still underway with a renovation plan, which was implemented at airports all over Namibia in order to raise their standards to an international one. The fleet will be the Embraer ERJ 135 Regional Jet. Features of this jet include cabin crew on board, an all economy class cabin with 37 seats, the largest toilet volume in class, 3 abreast seating and 66% isle or window seating. 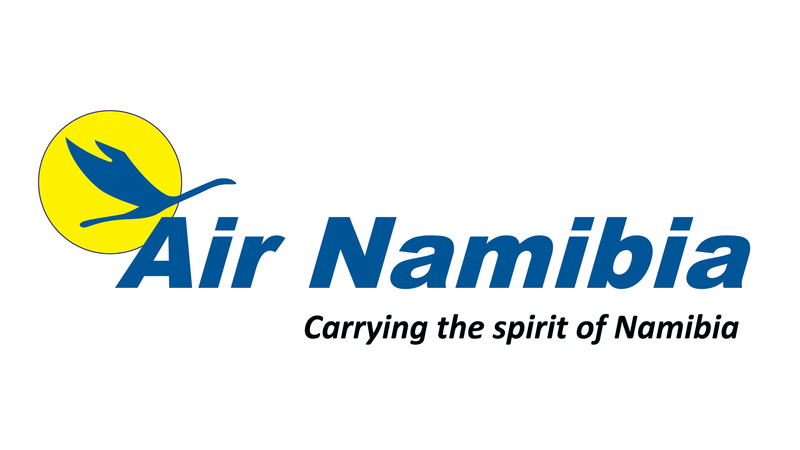 During the last 18 months Air Namibia’s record for on-time departures have increased to over 95%. They have also been rated consistently in the top 10 out of 410 airlines for on-time arrival. Daily direct flights from Walvis Bay to Cape Town depart at 11:35 and arrive at 13:45. Flights from Cape Town to Walvis Bay depart at 14:35 and arrive at 16:45. 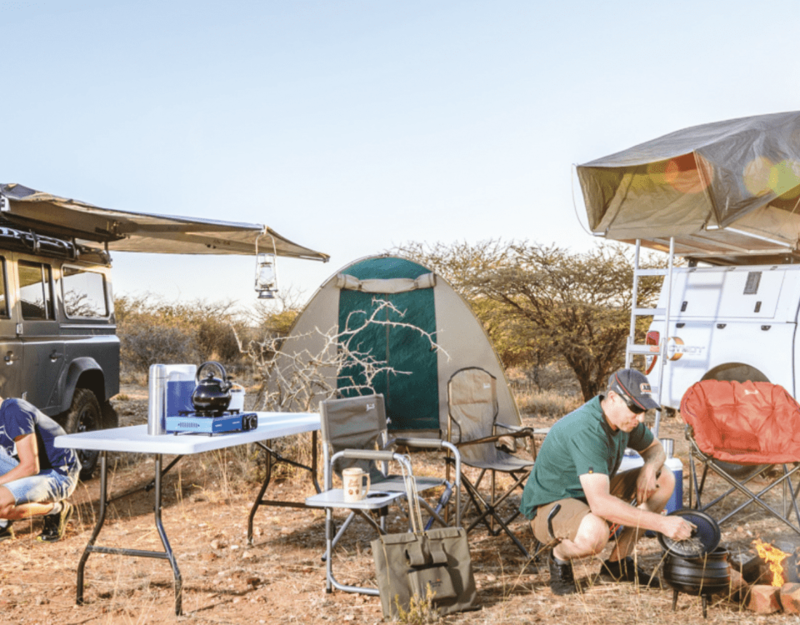 Daily flights from Walvis Bay to Johannesburg depart at 17:55 and arrive at 20:10, while flights form Johannesburg to Walvis Bay depart at 8:45 and arrive at 11:00.